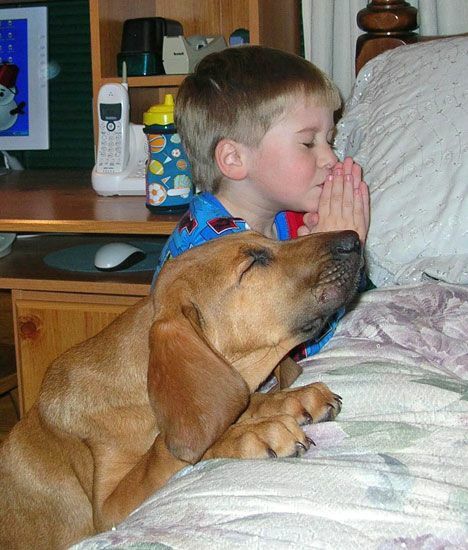 The picture above of the boy and his dog saying their prayers together was sent to me many moons ago. This has to be one of my favourite photographs that I have ever been given over the years - the mateship and bond between them - the photograph says it all. "Every child needs a dog and a parent that will allow them to have one"
I would recommend the kennels below if you wish to purchase a registered ANKC pedigree dog. (At the moment in the process of obtaining correct links for these web sites - still putting links together).